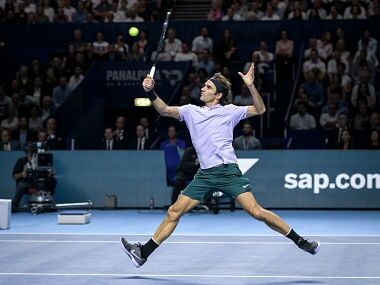 Melbourne: The prospects of an unprecedented 20th Grand Slam victory have strengthened for ageless wonder Roger Federer as his main rivals flounder ahead of the Australian Open. Andy Murray and Japan's Kei Nishikori are already out of the year's opening Grand Slam with injuries, while 12-time major champion Novak Djokovic is troubled by an elbow complaint and hasn't played for six months. 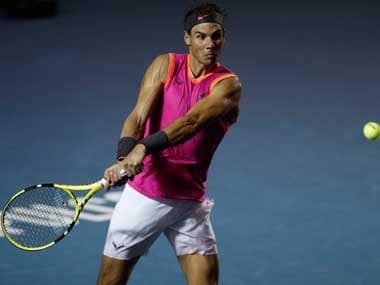 World No 1 Rafael Nadal withdrew from his first tour event of 2018, in Brisbane, with continuing knee problems, and is seeking match practice in a Melbourne exhibition event ahead of the 15 January start. The 2014 winner Stan Wawrinka, who hasn't played since last year's Wimbledon and subsequent knee surgery, has had little warm-up work and is no longer with his four-year coach Magnus Norman. "I just have to pace myself all the way up to the tournament in Melbourne, and I'll be ready," he said after his Hopman Cup final victory with Switzerland team-mate Belinda Bencic. "For me, it's just important to be in a good mindset, well prepared, and ready to go. And I feel like I am ready." The Spaniard, who hasn't played since the World Tour Finals in London, had a stellar 2017, winning his 10th French Open, a third US Open crown and the year-ending World No 1 spot. 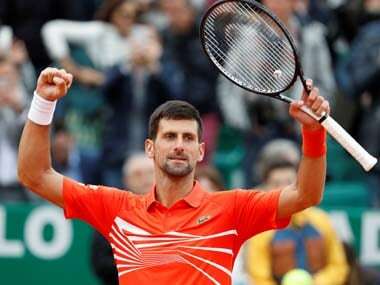 Six-time Australian Open champion Djokovic pulled out of events in Abu Dhabi and Doha with elbow soreness before heading to Melbourne and hasn't hit a ball in anger since the problem forced him to quit Wimbledon in the quarter-finals in July. Big-serving Canadian Milos Raonic is another with a chequered preparation after wrist surgery last year, while American World No 8 Jack Sock hurt his hip while playing in the Hopman Cup. 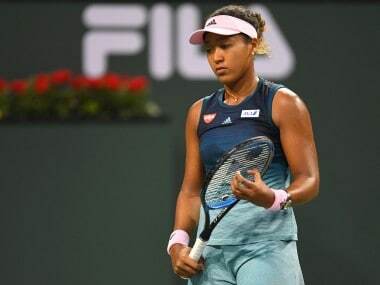 The US Open was missing Wawrinka, Djokovic, Nishikori, Raonic and Murray, and after the early eliminations of Alexander Zverev, Marin Cilic, Grigor Dimitrov and Jo-Wilfried Tsonga, it was one of the rare Grand Slams where big names didn't dominate the quarter-finals. If there is to be a winner outside the top guns in Melbourne, those who look most likely are Bulgarian Dimitrov, third in the rankings behind Nadal and Federer, Germany's Zverev and tempestuous Australian Nick Kyrgios. Dimitrov, once nicknamed 'Baby Fed' for his playing style, enjoyed the best season of his career in 2017, winning four titles, including his first Masters crown in Cincinnati. Zverev, 20, has been touted as the "next big thing" for some years and is coming off five titles last season, yet he has never made it past the fourth round of a Grand Slam. "Right now it's all about recovering and feeling the ball for the Oz Open. Because obviously, I'm playing well under pressure and in pressure situations," said Kyrgios, whose talent has often been undermined by petulant outbursts. Other form players include France's Gael Monfils, who won the lead-up Qatar Open in a depleted field, and his countryman Gilles Simon who rolled back the years to claim the ATP Maharashtra Open title.